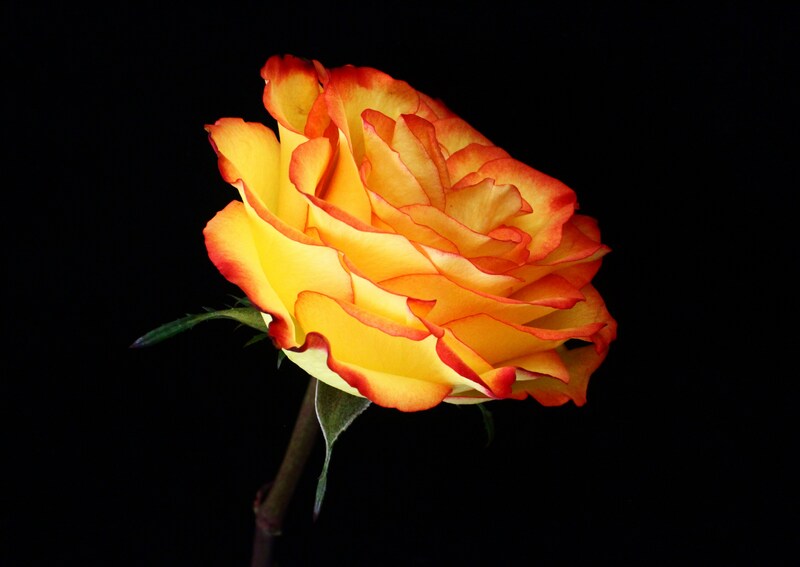 This entry was posted in Photographs and tagged flowers, nature, orange, photograph, rose, yellow, yellow orange. Bookmark the permalink. That is very pretty and delicate!